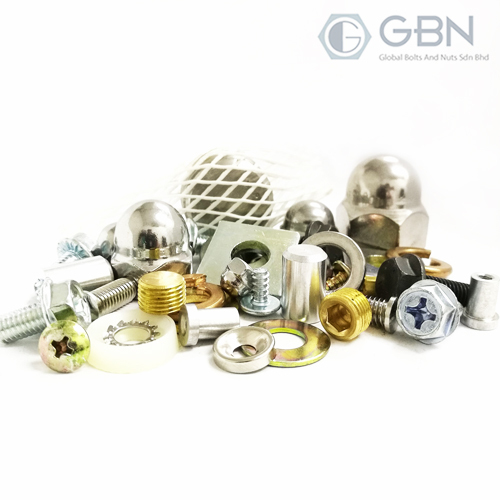 GBN offers screw customization to all clients with special orders. Our team is committed to modifying and producing the best products available that fit your exact specifications. Our comprehensive inventory could provide you with nearly any genre of screws. On top of that, we are specilized in providing fasteners with special dimensions by modifying screws using your choice of materials from our extensive inventory. Moreover, our retail store is stocked with countless products covering heat-treated, threaded and various plating and finishing screws ready to be bought off the shelves. 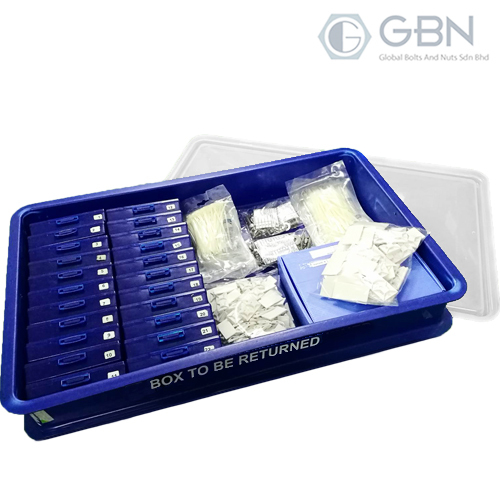 GBN offers customized packaging options to help increase your efficiency and productivity (prevent down time & cost saving). Whether for manufacturing or service departments, our highly experienced packaging experts will work closely with you to customize a solution to meet your packaging needs. If you need to keep it together or get it assembled, our hand assembly departments are ready to service base on your requests.